M.A.T.S.S. 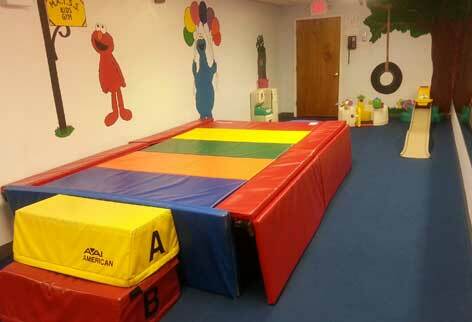 provides After-School classes for ages 2 to 12 years old. Classes are scheduled directly after our E.C.E.C. Nursery/GymSchool dismissal times, so children can easily transition and continue their day by attending an afternoon class. No extra picking-up/dropping-off or car-pooling to another location necessary! 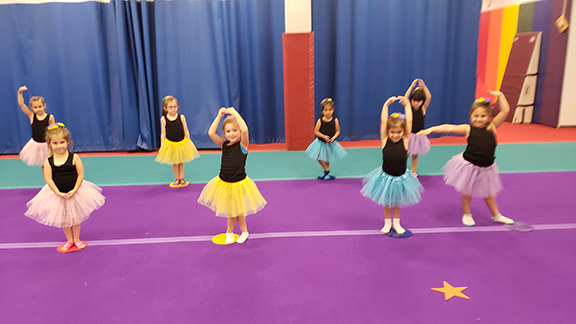 Classes for older children up to 12 years are scheduled and available later in the day in conjunction with local area schools dismissal times. 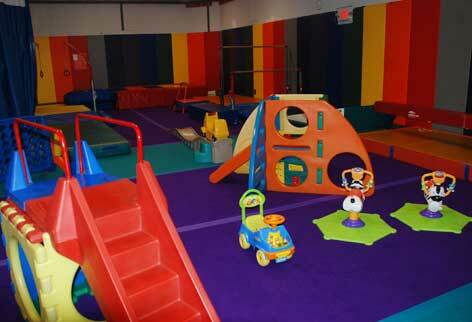 Classes range from gymnastics/tumbling, cheerleading, dance, cooking, art, music to indoor soccer hosted by our on-site collaboratives. 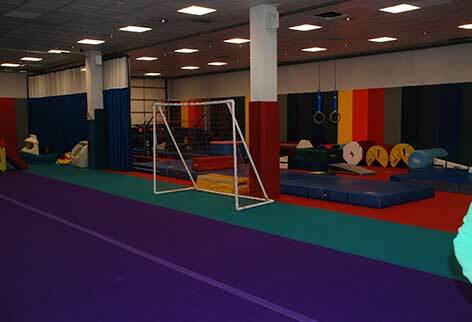 Please visit a location from our homepage for current class offerings & schedules. You already know your children are destined for greatness and the M.A.T.S.S Enrichment Program is a perfect way to get them started! 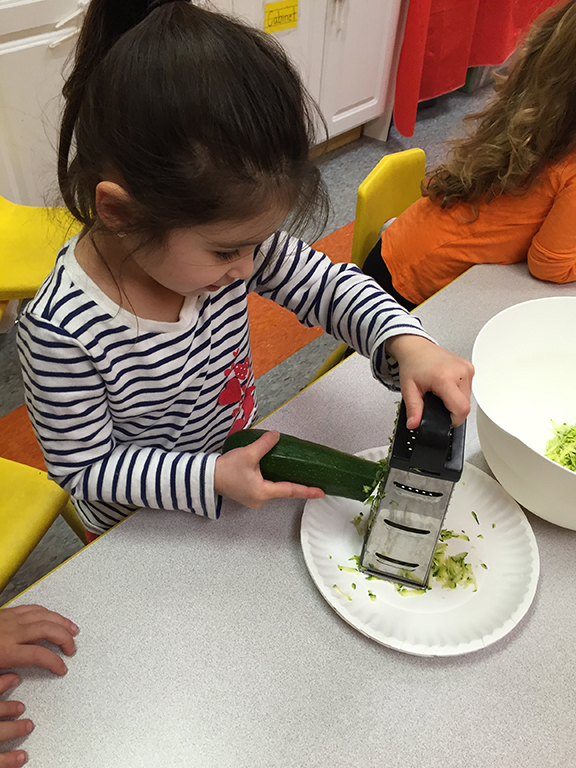 Our Enrichment Program is designed to enhance your child’s academic school year--because it is never too early to learn new things. 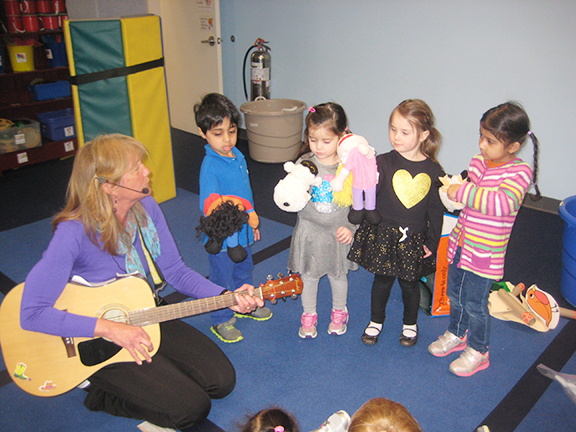 Classes are offered after our nursery school program days-end and are available to our school students as well as the community for ages 2 and up. Some of our offerings include art, cooking & music, as well as collaborative programs held on-site for computer classes, indoor soccer, specialty ballet and dance and science classes. Check out our location class schedules and collaborative links for more information on class availability and offering times. 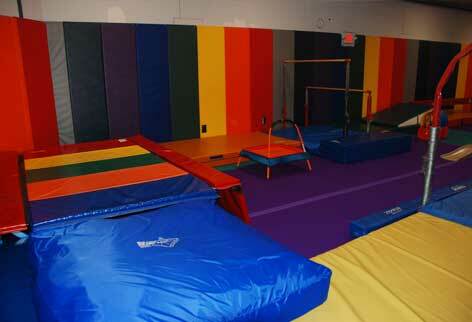 Our gymnastics, sports and dance programs begin at 3 years of age and continue until approximately 12 years of age. 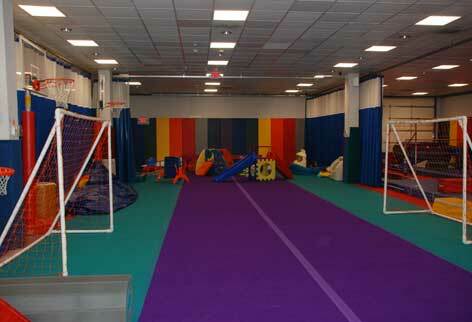 We offer a noncompetitive, non-stressful environment. 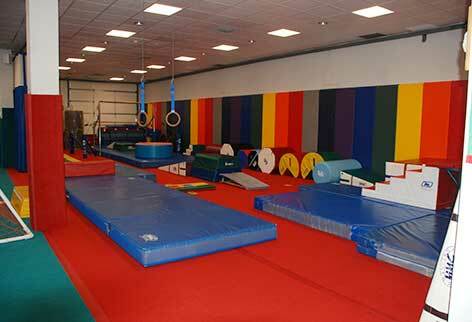 We feature uneven bars; balance beam; vault; rings; trampoline; parallel bars and floor exercises. Children are grouped by age and teachers offer individual guidance that allows each child to progress at his/her own pace. 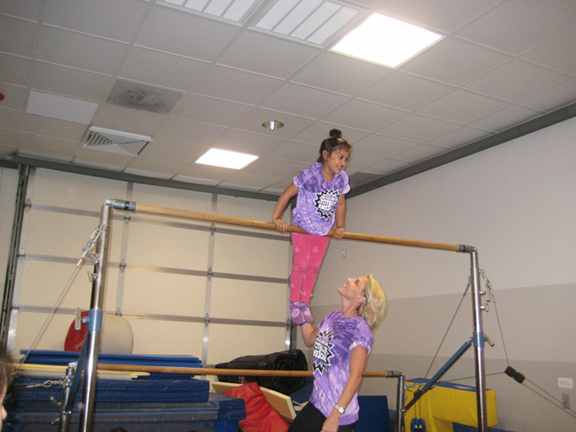 Our programs aim to build confidence, increase self esteem, and enhance body awareness, flexibility and strength. 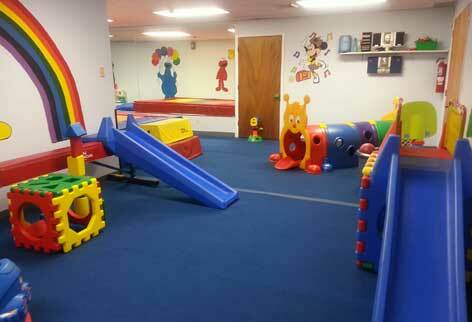 Classes are offered in the morning, early afternoon & after school. Please check the current schedule for availability.